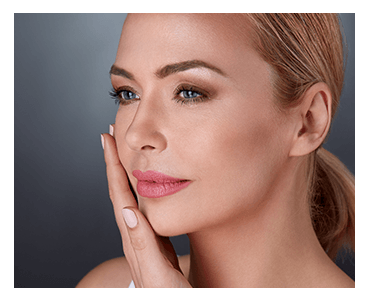 Microdermabrasion is safe non-invasive non-chemical treatment that will give your skin a deep exfoliation and polish to promote new cell growth and renewal of collagen. Microdermabrasion is a comfortable and pain free procedure. Sonophoresis is a relaxing, non-invasive treatment that uses ultrasonic (soundwave) technology. This warm, massaging treatment increases circulation, conditioning and toning the skin while infusing treatment products up to 800 times deeper into the skin. An immediate result is achieved, with increased smoothness, firmness, and hydration. It is suitable for all skin types and delivers excellent results. 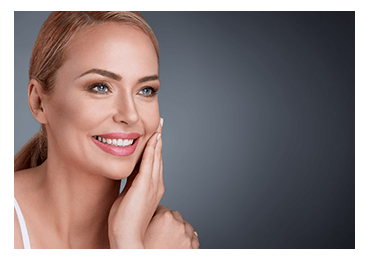 Asap Microdermabrasion facial improves active acne, pigmentation, open pores, minor scarring, congestion, fine lines, and wrinkles by softly lifting the skin’s surface and comfortably exfoliating the epidermis. Micro+ is the only system that combines microdermabrasion with sonophoresis. It’s an affordable and fast way to achieve radiant and rejuvenated skin. Our ASAP Microplus+ medi-Facial is more than a facial. The treatment combines the benefits of clinical Microdermabrasion and Sonophoresis for maximum skin correction results. This treatment uses asap Latic peel combined with Vitamin A, B & C to intensely nourish, regenerate and hydrate most skin types. This treatment uses a combination of the ASAP Reveal Peel with vitamin A, B and C to sooth, clear and heal acne, promoting clearer, smoother skin with a decrease in inflammation and redness. For best results, ASAP skin products should be used. Call our Gold Coast beauty salon for enquiries or bookings of microdermabrasion treatments.